Cyberthreats broke new ground with mobile devices, while reaching deeper into social media. Online criminals also stepped up attacks via email, web and other traditional vectors. Our researchers measured a nearly 600 percent increase in the use of malicious web links, representing over 100 million new global malicious websites. More alarming was the news of CISOs reporting that most threats bypassed their traditional controls, and they feel unprepared to meet emerging threats such as spear-phishing. 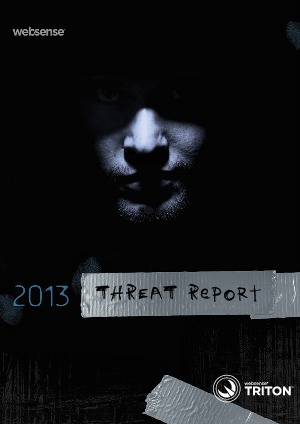 This report focuses on significant changes in the global threatscape during the year, offer-ing insights from several perspectives. Our goal is to help security professionals improve the effectiveness of existing security solutions, and identify and prioritize security gaps that may require new approaches and more innovative strategies.